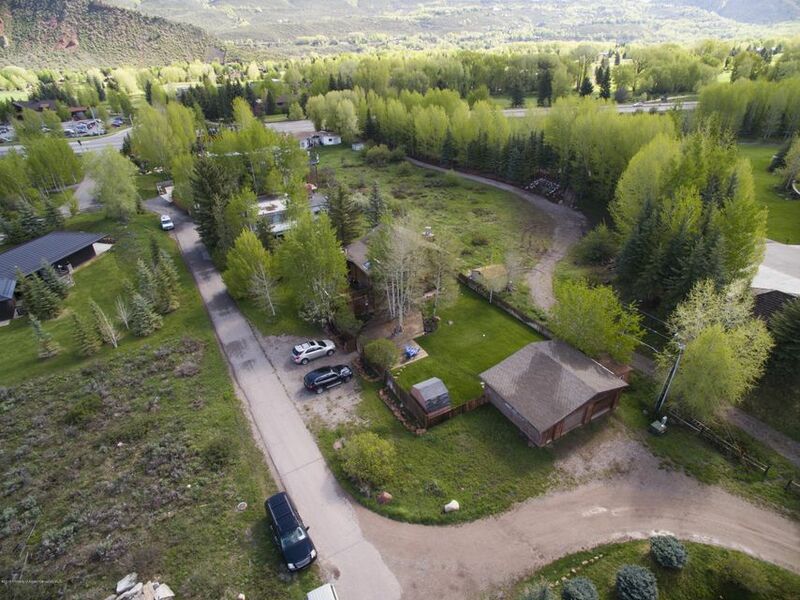 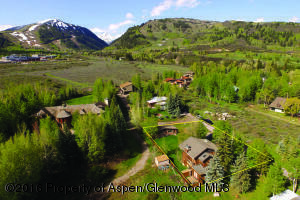 Vacant land in and around Aspen has become more elusive. 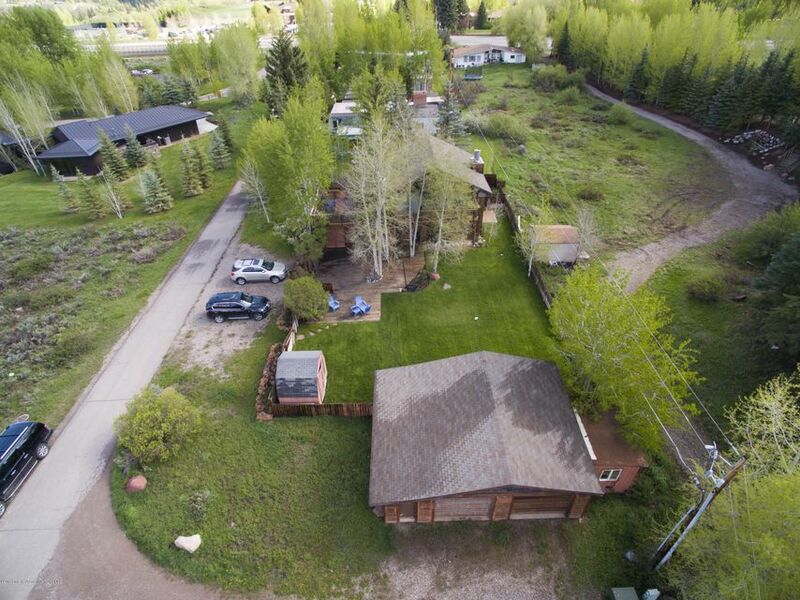 This hidden 1/3 acre corner lot has a tremendous opportunity for redevelopment. 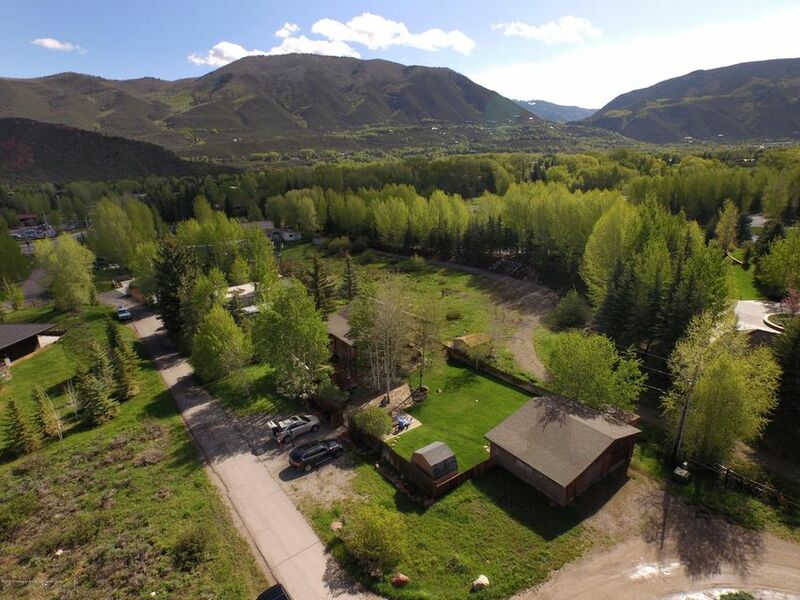 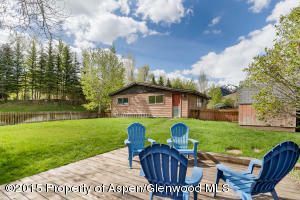 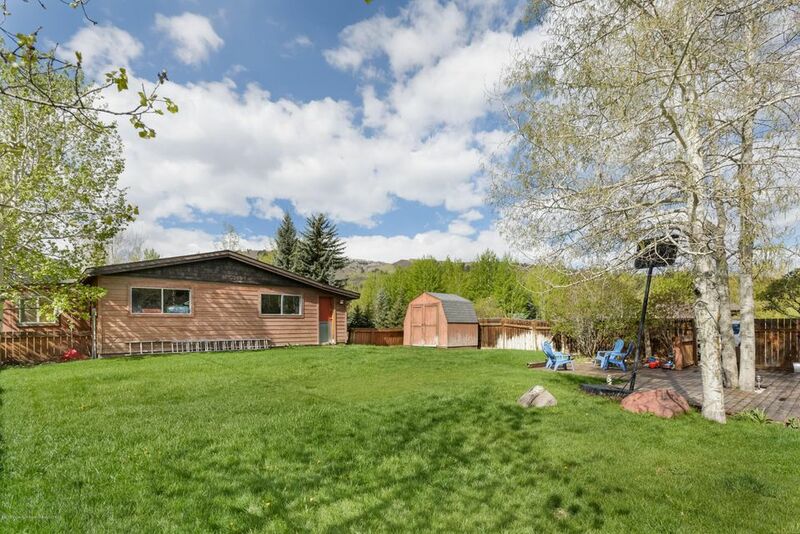 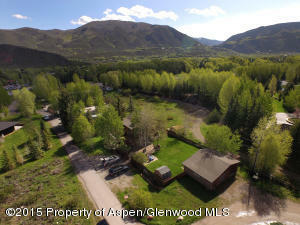 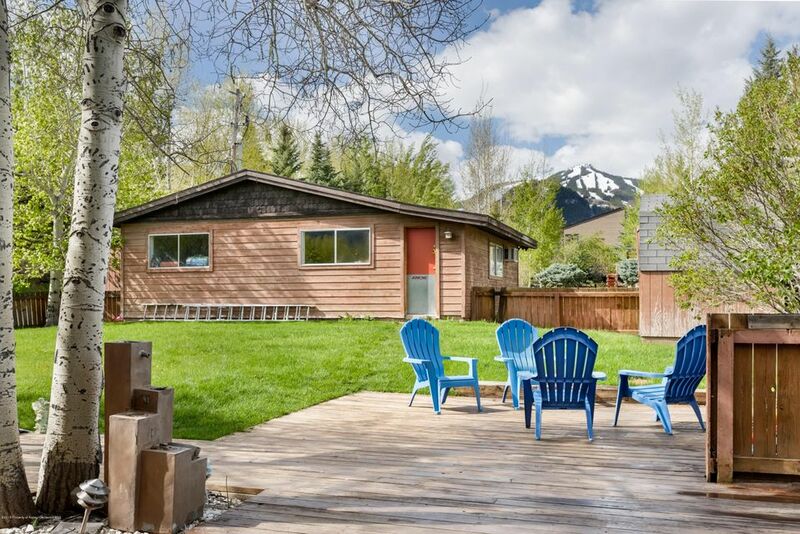 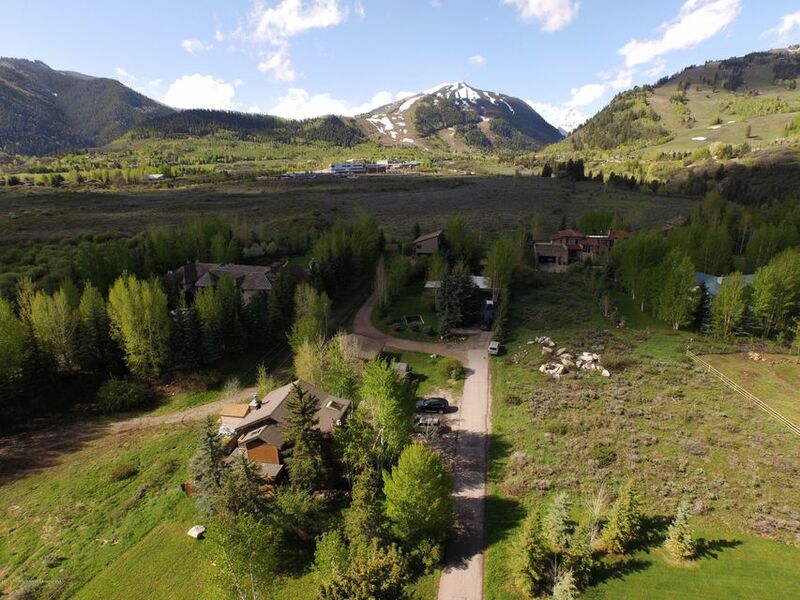 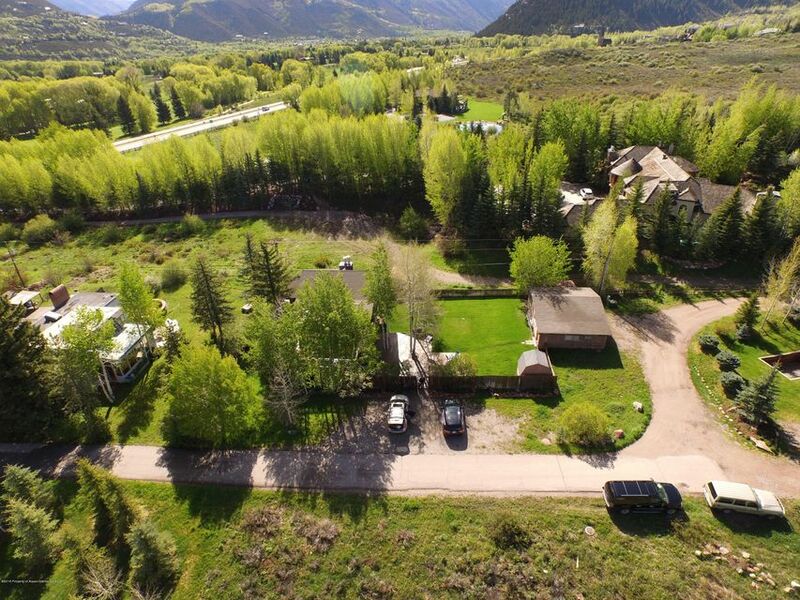 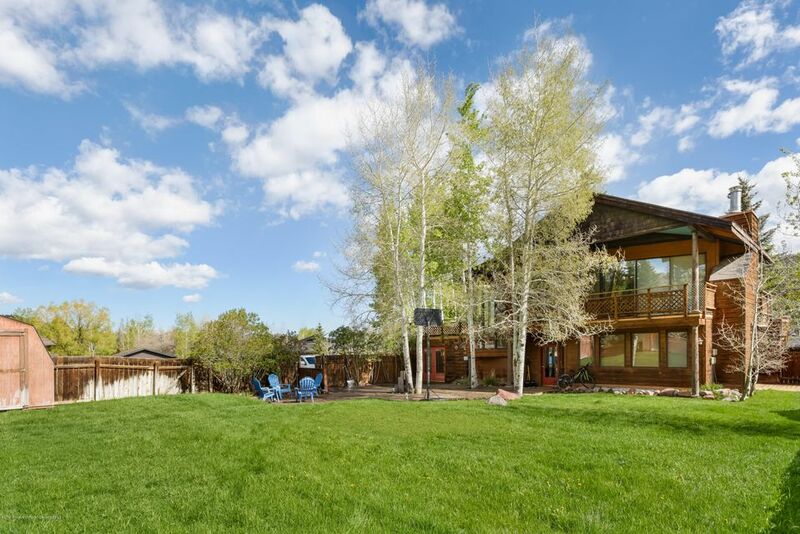 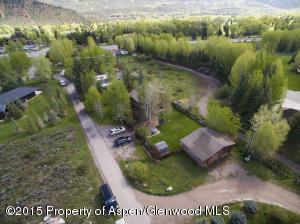 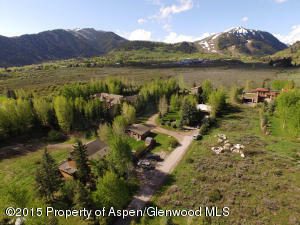 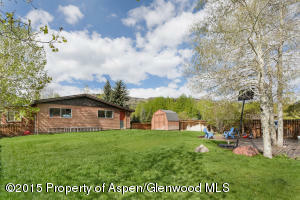 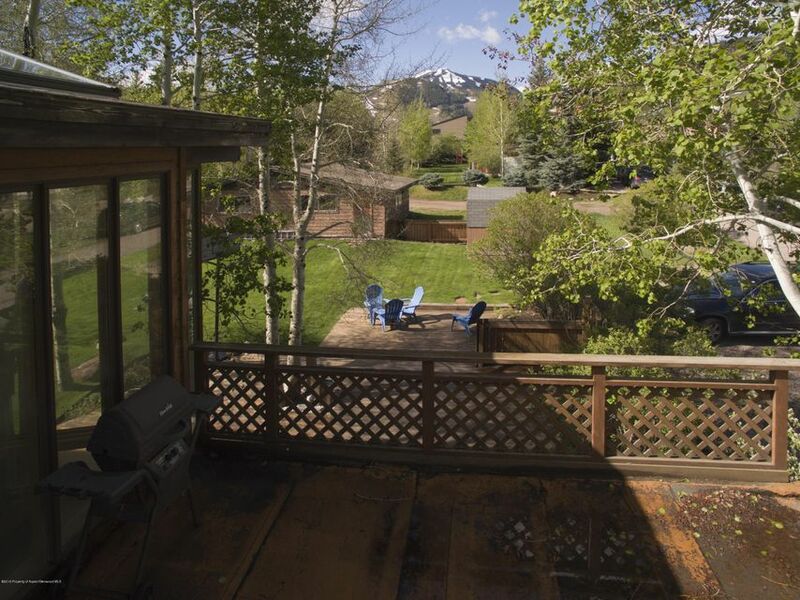 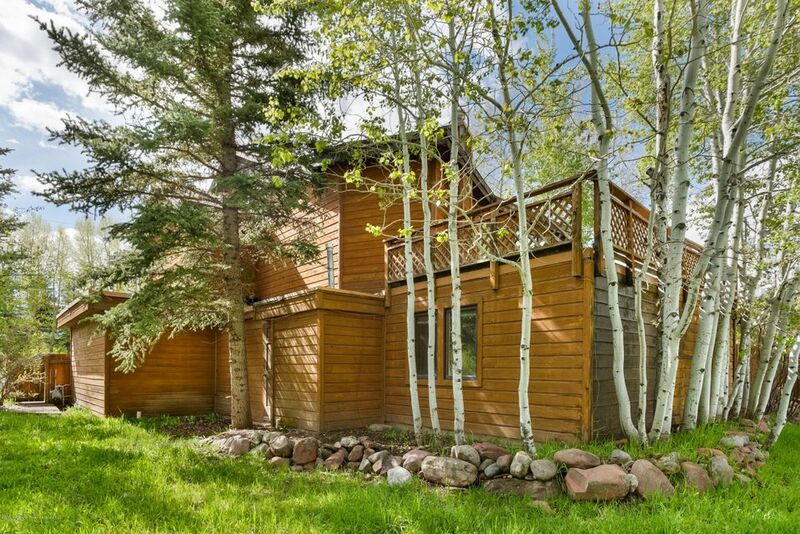 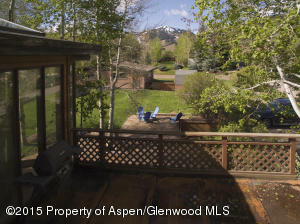 The Aspen Tennis Club neighborhood is one of Aspen's best kept secrets, making this lot a rare find with value. 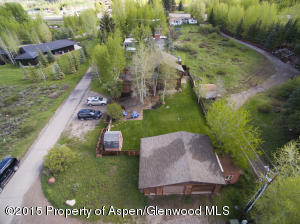 The pre-existing 2,133 sq ft home can provide rental income prior to redevelopment.Location features: corner lot, mature trees, flat building site, stunning south-facing views of Highlands, Buttermilk, and parts of the Maroon Creek Valley, 5,750 sq ft allowable FAR (3,500 above grade), Zoned R-15B, outside the city limits with no transfer tax. 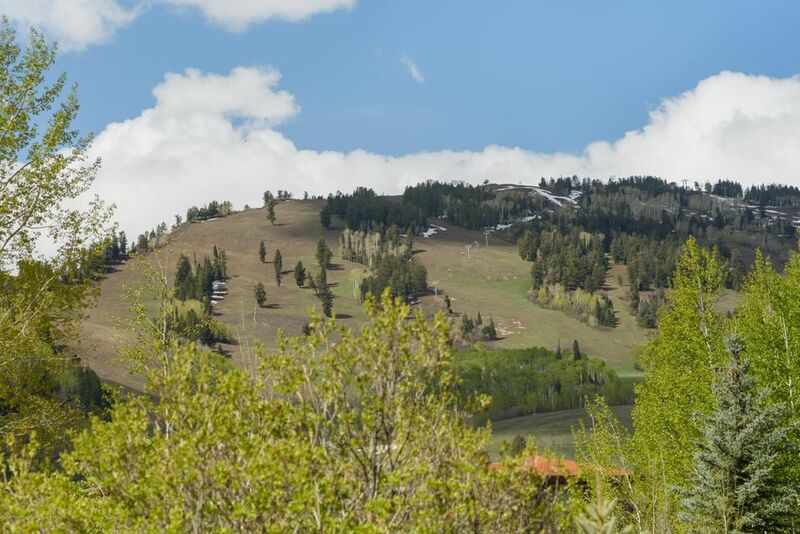 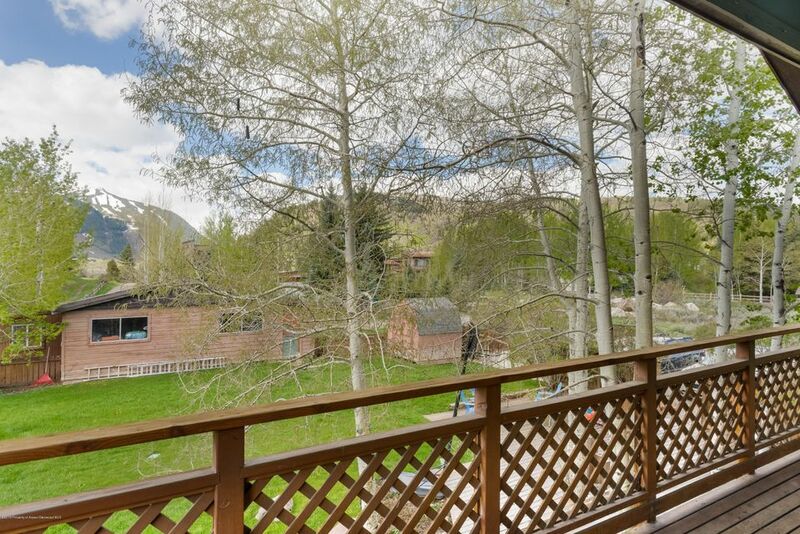 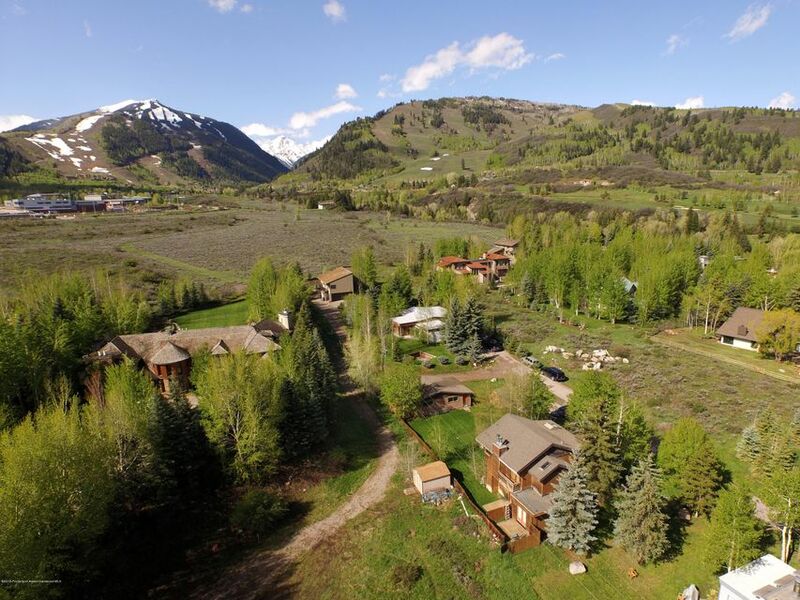 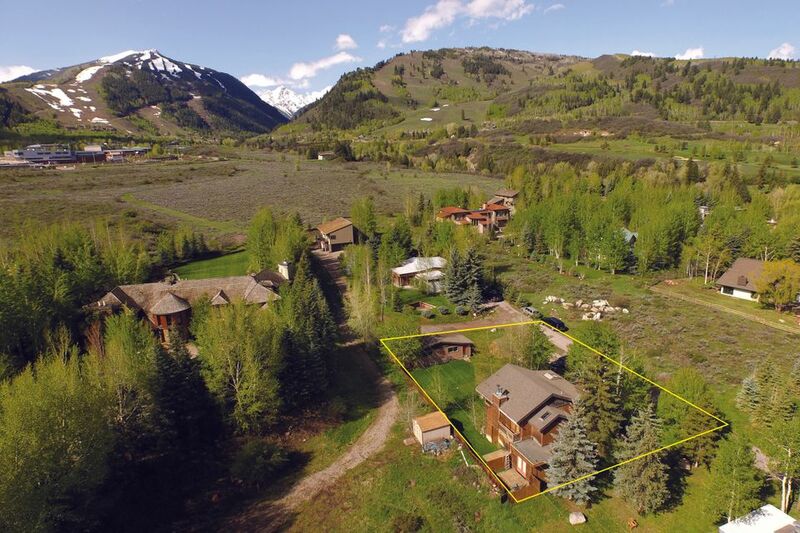 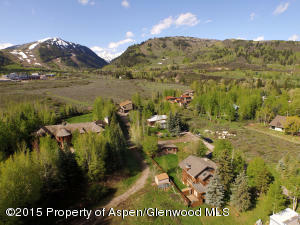 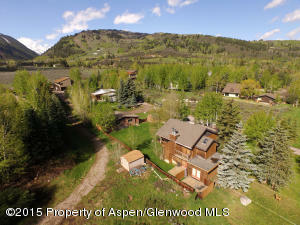 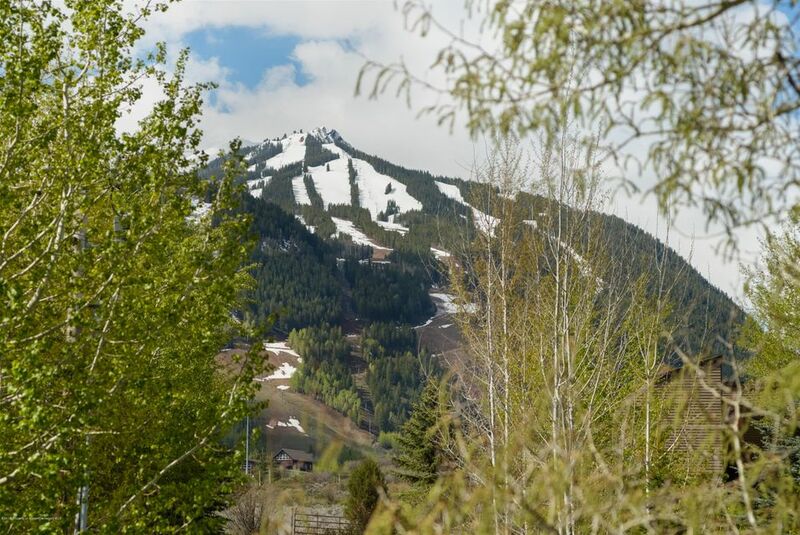 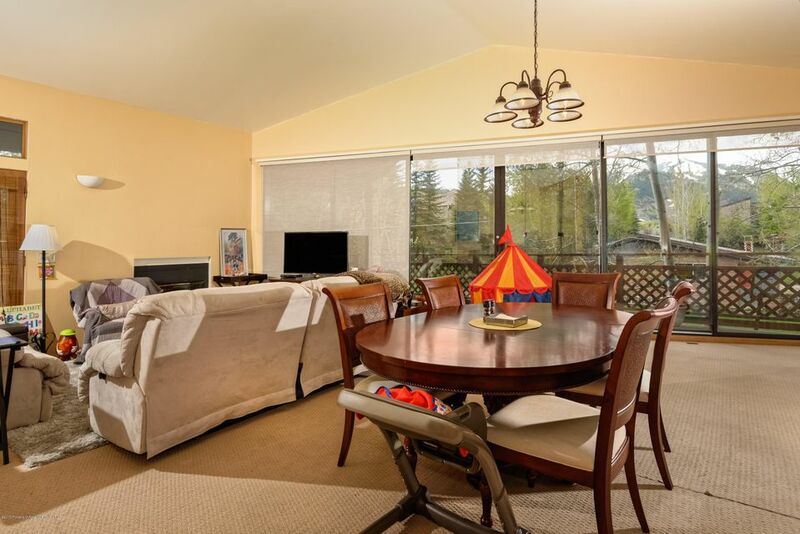 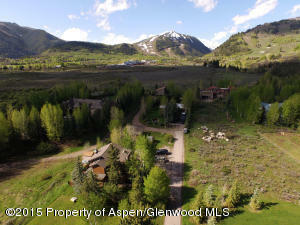 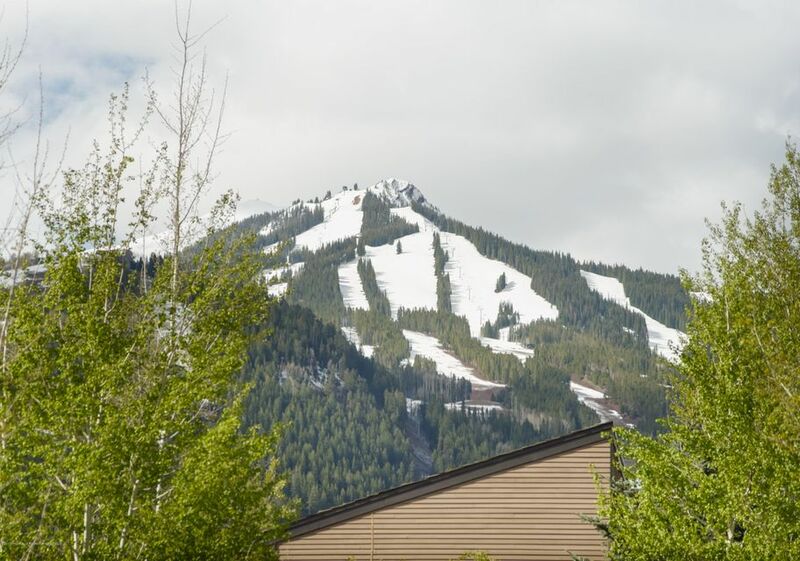 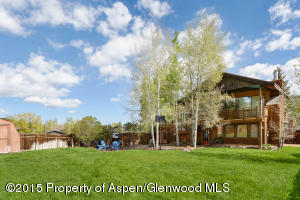 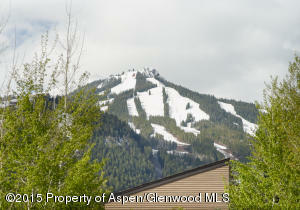 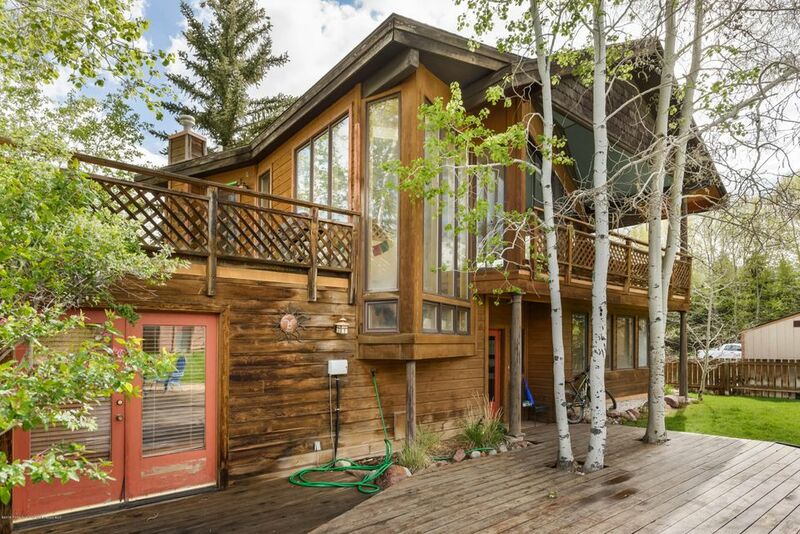 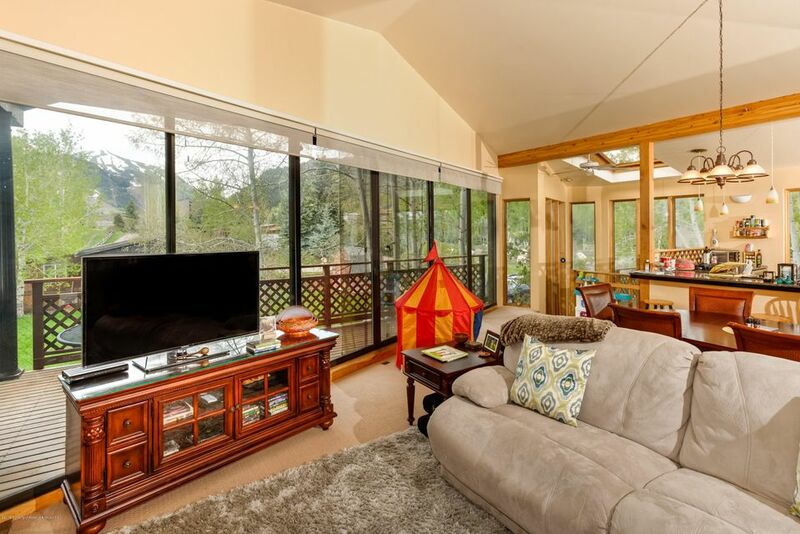 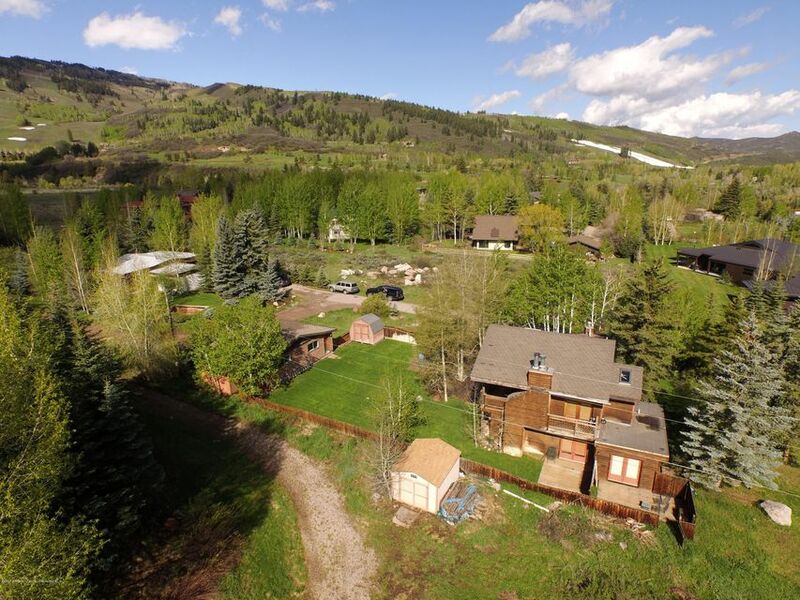 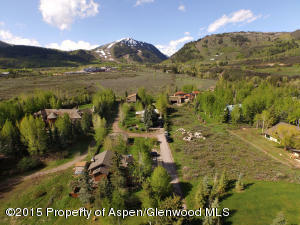 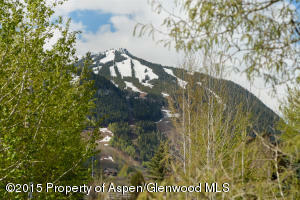 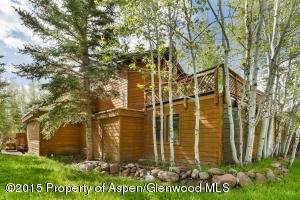 Convenience, minutes from golf, tennis, bike path, cross-country skiing, slopes and downtown Aspen.